The S60 (no, not that S60) has a super durable design made of "a special material" and is covered in a gold finish, because who says tough phones have to be ugly? The front has a 5.2" HD display with Gorilla Glass 5. The S60 is powered by a MediaTek Helio P25, which "features a powerful performance" and is "rarely found in a professional rugged phone." After all, everyone knows that the Galaxy Active phones would be much better with a MediaTek chip. Doogee does what Samsundon't. Doogee really wants you to know this phone is perfect for outdoor use. In fact, the multitude of built-in sensors include a compass, gyroscope, baroreceptor, and coulomb meter. All of these "helps when you are exploring the fields." If you aren't already rushing to grab your wallet, you should know that Doogee is making a "Game of Throne Edition" of the S60. No, I'm not kidding, and I'm pretty sure HBO doesn't know about it. 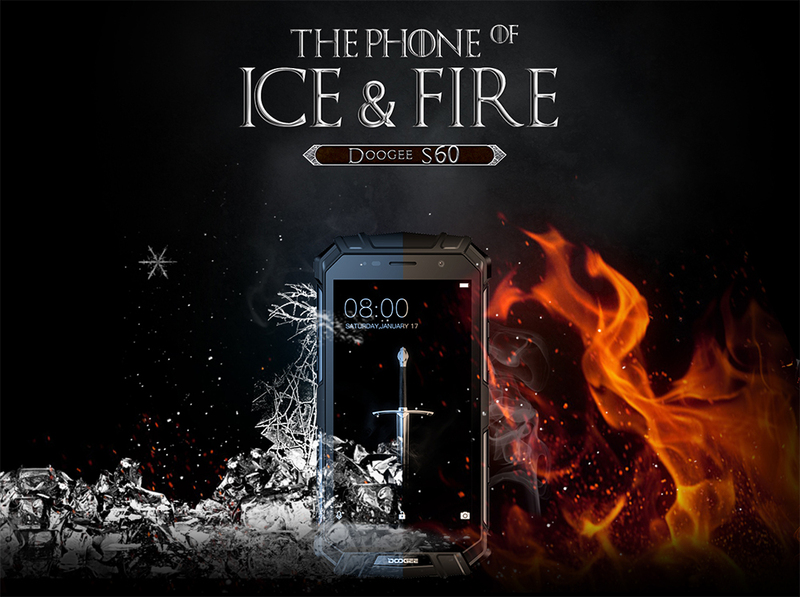 You can win one from the contest on Doogee's website, and each unit has a GoT quote embedded on the back. One of them says "Hordor." I highly recommend reading the Engrish mess of a press release below. You can buy the S60 from AliExpress right now for $299-$339. STOCKHOLM--(BUSINESS WIRE)--What should a rugged phone be? 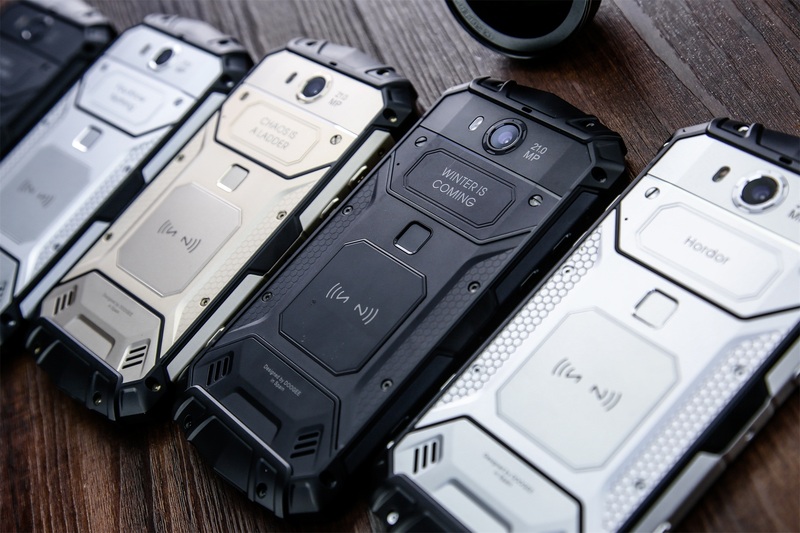 With more and more people getting interested in outdoor exploration and outdoor sports, the needs for a powerful rugged smartphone is increasing. 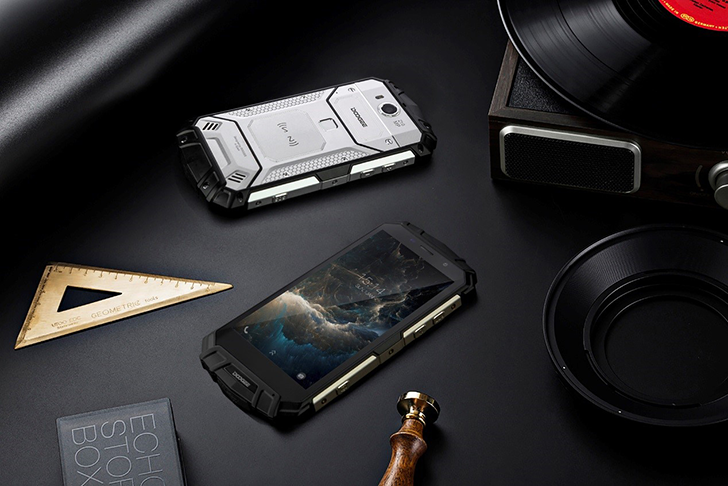 DOOGEE, the professional smartphone manufacturer, has been marching into the promising market and recently, their new rugged phone S60 was unveiled. 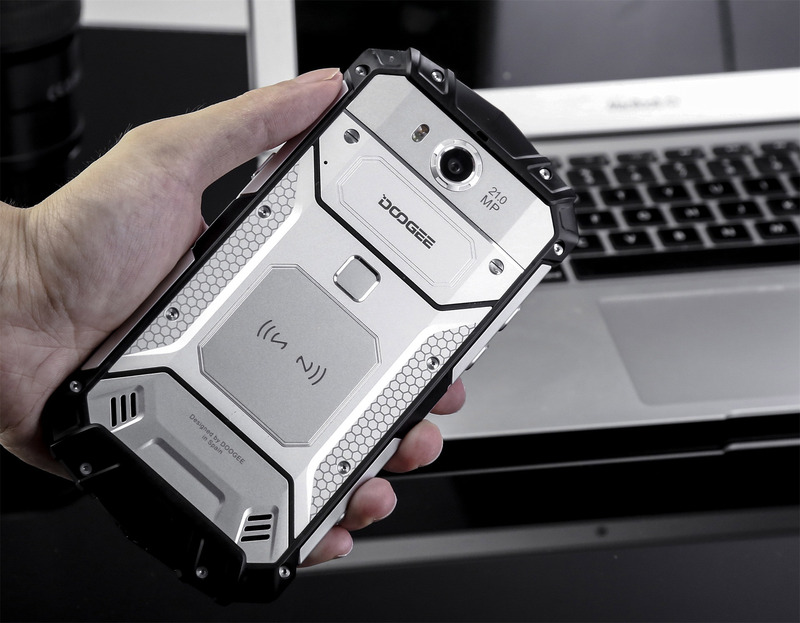 As a rugged phone, Doogee S60 had achieved IP68 protection, and the body is designed with special material and enhanced craftsmanship for drop and shock resistance as well. S60 is covered by a gold finish with black plastic cushion around the corners. Almost the whole back cover is made of aluminum alloy, a highly intensive aerospace grade material which is much stronger than other materials. In the display aspect, S60 narrow down the bezels and get a unique 5.2” FHD display. The screen is protected by Corning Gorilla Glass 5. Overall, S60 is manly, strong, and special in market. The rugged phone features a powerful performance with octa-core MTK Helio P25, which we rarely found in a professional rugged phone. And the 6GB of RAM is worth being mentioned, too. It runs on Android 7.0 Nougat out of box, and 64GB/128GB of internal storage. 5580mAh battery is definitely a killing part of S60. The massive battery can sustain for a moderate use of three days in this phone. Moreover, the advanced fast charging technology up to 12V-2A is applied to S60, which gives 30% power in 10 minutes charging. Wireless charging and OTG are supported, making S60 a backup power bank. S60 is using the Sony® IMX 230 sensor with an incredibly big 1/2.4 inch of CMOS size, a popular camera sensor which were applied in Huawei, Xiaomi flagships. The camera supports PDAF and OIS technology, which are working together to improve focus speed by 100% and create crystal-clear photos. As a rugged phone, S60 is designed to work in fields, underwater and other outdoor environments. So the GPS and GLONASS navigating system are essential. There are many useful sensors built-in, such as compass, gyroscope, coulomb-meter, baroceptor, which helps when you are exploring the fields. Moreover, NFC is supported, just as a physical PTT (Push to Talk) button and SOS button are put in the side of S60.